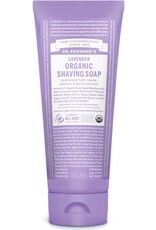 Organic Shaving Soaps are great for both men and women. Squirt a little bit of Shaving Soap onto your hands (about the size of a nickel) and rub them together for a good lather. Apply to face-underarms-legs and continue to rub soap into skin and hair, enhancing the lather and preparing skin for a good, clean shave. 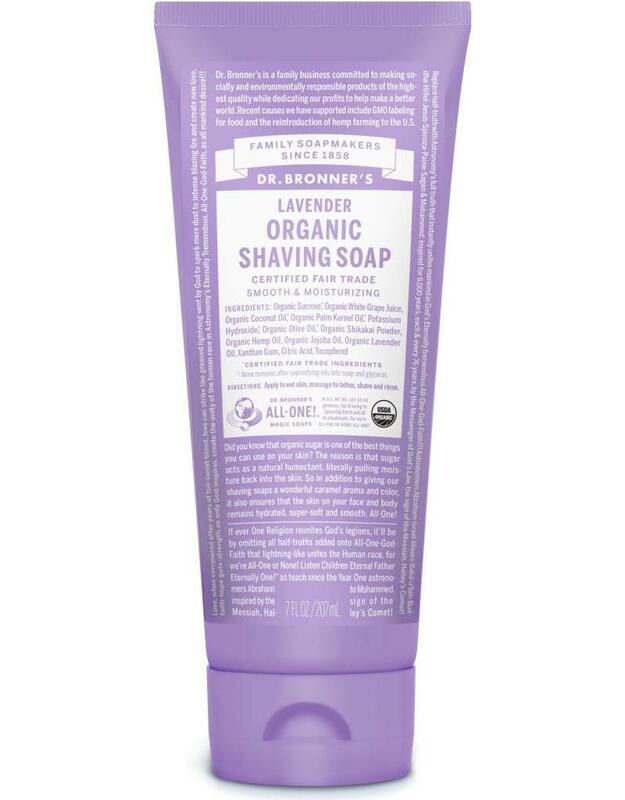 Works best right out of the shower—when skin is moist and hairs are soft!